A gunman is at large after a shooting in Cocoa. Democrats were supposed to elected Andrew Gillum, the state’s first black governor. Here’s what went wrong. Parker Solar Probe is alive and well after skimming by the Sun at just 15 million miles from our star’s surface. Cocoa Police announced on Thursday that the third and final suspect wanted in connection with the June 19 homicide of Jaleen Howard, is now in custody. 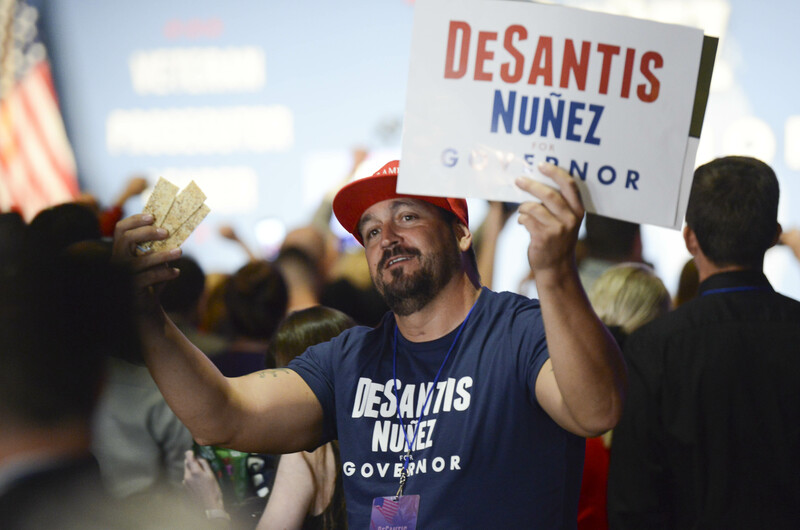 Ron DeSantis’s lead in the race to be governor is within the state mandated recount zone – fewer than 38,000 votes out of more than 8.2 million. 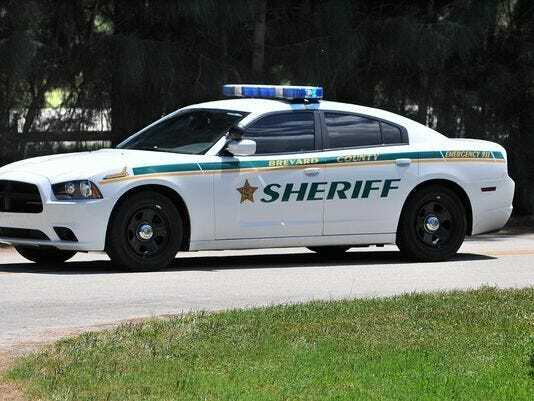 The Brevard County Sheriff’s Office credits an off-duty Titusville police sergeant with catching the suspect.